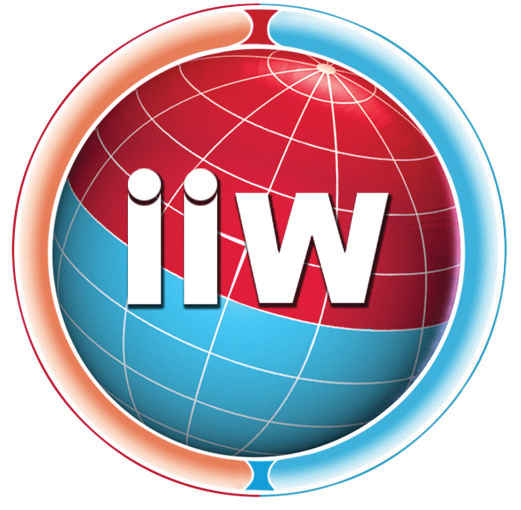 The Annual IIW Assembly will enable meetings and knowledge exchange within 26 technical and expert Working Units. The theme of the International Conference will focus on joining challenges and solutions in the automotive sector. Bratislava is a metropolitan city with almost a half million population, capital of the Slovak Republic since 1993, part of the European Union since 2004 and whose official currency is the euro. Bratislava is the only capital in the world located on the border of three countries – Slovakia, Austria and Hungary, and the closest to another capital – Vienna. 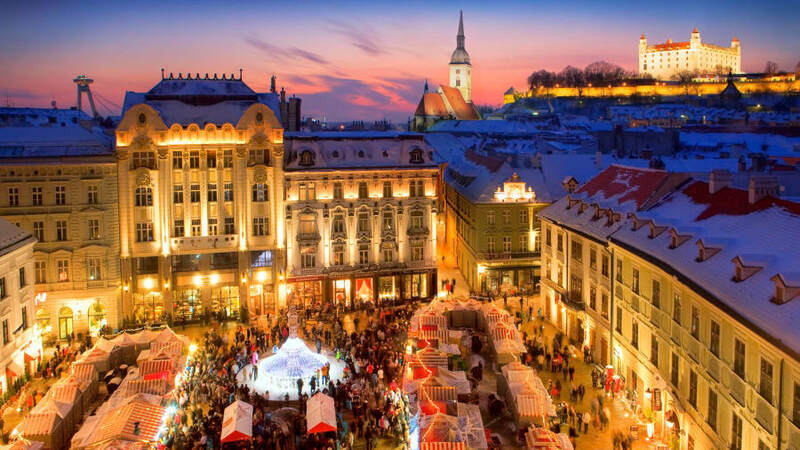 Bratislava is also an en­vi­ron­mental­ly friendly city on the Danube with unspoiled natural treasures and protected natural habitats of European significance. Is a member of the International Institute of Welding (IIW) and the European Federation for Welding, Joining and Cutting - European Welding Federation (EWF).